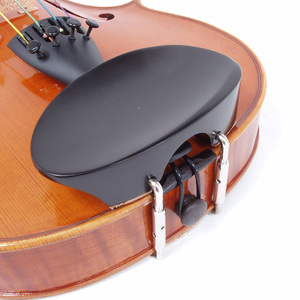 Popular, centrally mounted chinrest. Available in Ebony (black) and boxwood. Pros: Great look and style very comfortable. Cons: Had to raise the gap for the tail piece slightly so that it fitted properly and didn't press down on the tail piece. Centrally fitted rests,are they for you? Cons: Nothing really,i usually go for boxwood ,but was completely happy with this rosewood rest. 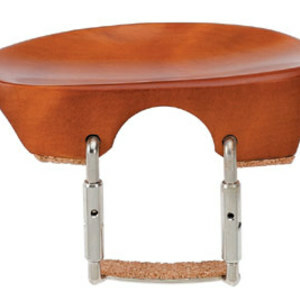 Other: Many vioinists experiment with a central rest like the Flesch from time to time,often players who wish to dispense with a shoulder rest.It's certainly worth a try for anyone struggling with their present set up,i bought this rest for a pupil with a very angular jaw who just could not get comfortable with a regular (Tekka) rest and it works for him. Pros: I fitted it and it was an instant improvement being slightly higher than the original (side) rest. It is also very comfortable. I recently raised it 3 mm, to suit my neck, using cork pads (the clamps extend enough to allow this). 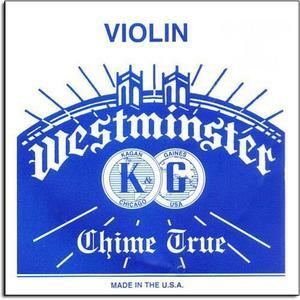 I recommend this to anyone experimenting with chin rests. 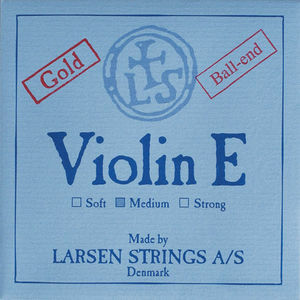 The central chin-rest is the right location for me; it helps me square the strings with the bow. Cons: I would have preferred one with gold-plated clamps. Nickel (if the clamps are nickel-plated) makes my skin sore so I have to use a cloth. 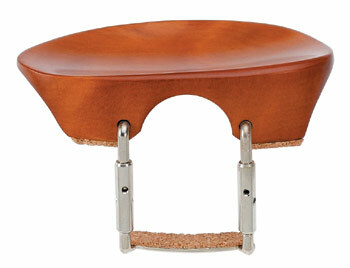 Other: Raising the chin-rest on cork pads gives more clearance over the tail-piece and arching. Pros: This has improved the player's posture because of the position (it's closer to the centre line of the violin than before). She's very happy with it! In terms of quality, you can't fault it though it's a simple machine-made part, nothing fancy. Cons: What's not to like? It's a chinrest. You rest your chin on it. Other: Provide your own CSTP (chinrest screw twiddling pin). Pros: Centrally positioned rest suits me much better - wish I'd had one years ago. Nice appearance and feel. Cons: Took a little bit of getting used to. Other: Much more relaxed when playing. Pros: Very comfortable, easy to fit, fits standard chinrest key. Cons: The space for the tailpiece isn't very large so get a low, flatter tailpiece. Other: Great chinrest for helping with my jaw and neck problems while playing. If you have a very angular jaw and develop a sore spot on the "corner" of your jaw, try this chinrest. 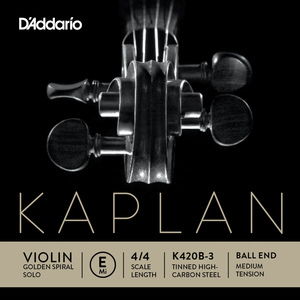 As it's in the centre of the viola it forces you to hold the instrument further round towards your front and put more pressure along the jawline rather than pressure concentrated in one spot. Pros: I prefer a central chinrest so this was ideal. It is a nice smooth shape and comfortable straight away. Bought ebony to match other furniture on my violin. Pros: Really comfortable, no high ridge to dig into my throat! The bottom of the chin rest did rest on the tail piece but it was adjusted at the store and now sits perfectly. Thank you store people! Cons: Nothing that could not be adjusted. Other: Really, really, nice, helpful people. I am a beginner, I am a very mature student, and I didn't know what I was searching for but they didn't make me feel stupid! 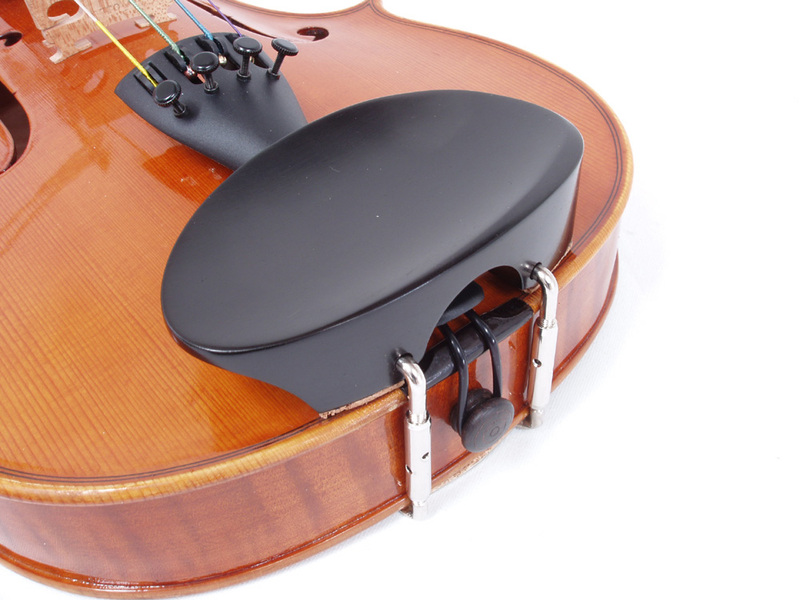 They also modified my own shoulder rest to make it work for me - extremely grateful. Thank you. Pros: Purchased for our son (Grade VI) who is getting on well with it. Good value for money product. Other: Service from the String Zone has been excellent. 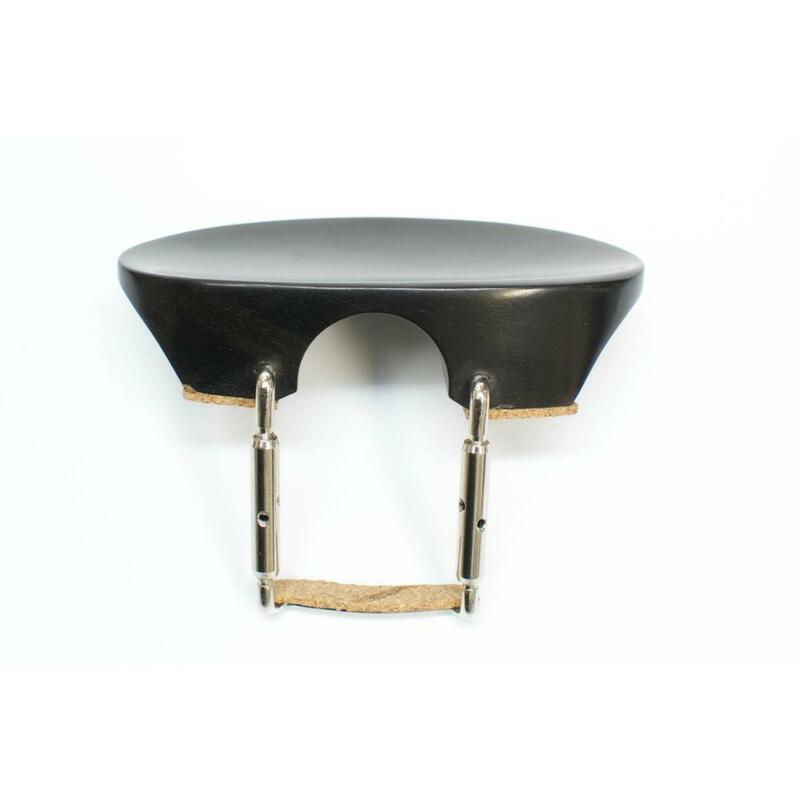 We had initially purchased a different chin rest which did not suit him; we were able to discuss this on the phone, return the original product for a full refund and order a new item all in a matter of days with friendly and helpful customer support. Pros: Helpful when I telephoned for advice. Speedy delivery. Good product.